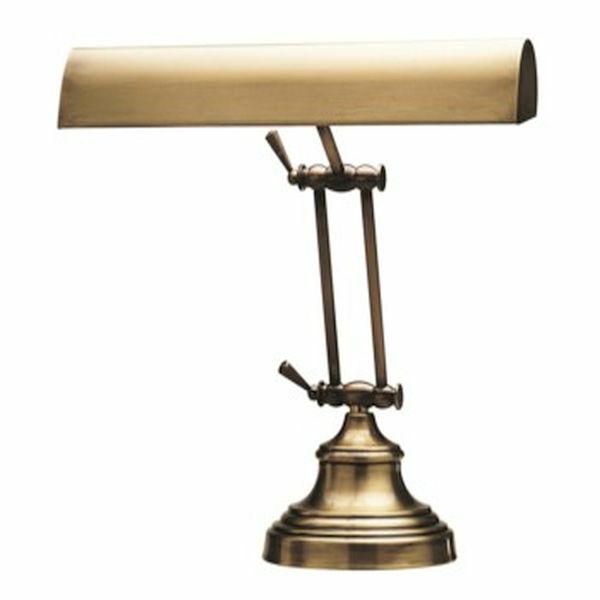 House of Troy Antique Brass Piano Lamp. on upright pianos from 36" to full size 56". Switch is on the cord.